This book is a replica, produced from digital images of the original. It was scanned at the University of Toronto Libraries and may contain defects, missing pages or blemishes due to the original source content. The UT libraries have worked with various digital partners to provide the best possible customer experience and hope you enjoy the results. 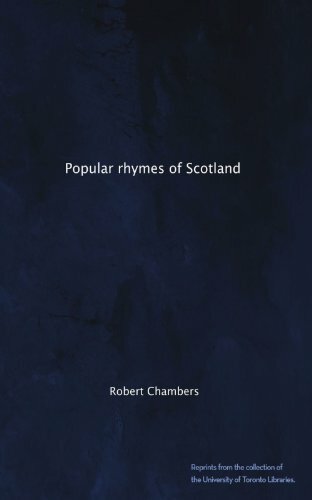 About Robert Chambers (Author) : Robert Chambers is a published author of children's books. 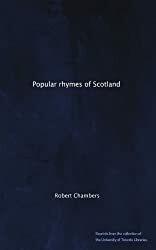 Published credits of Robert Chambers include Popular Rhymes Of Scotland.